Earlier today Apple has seeded the third beta of iOS 12.1 to developers where they can download it iOS 12.1 beta 3, tvOS 12.1 beta 3, and watchOS 5.1 beta 3 on their respective devices. 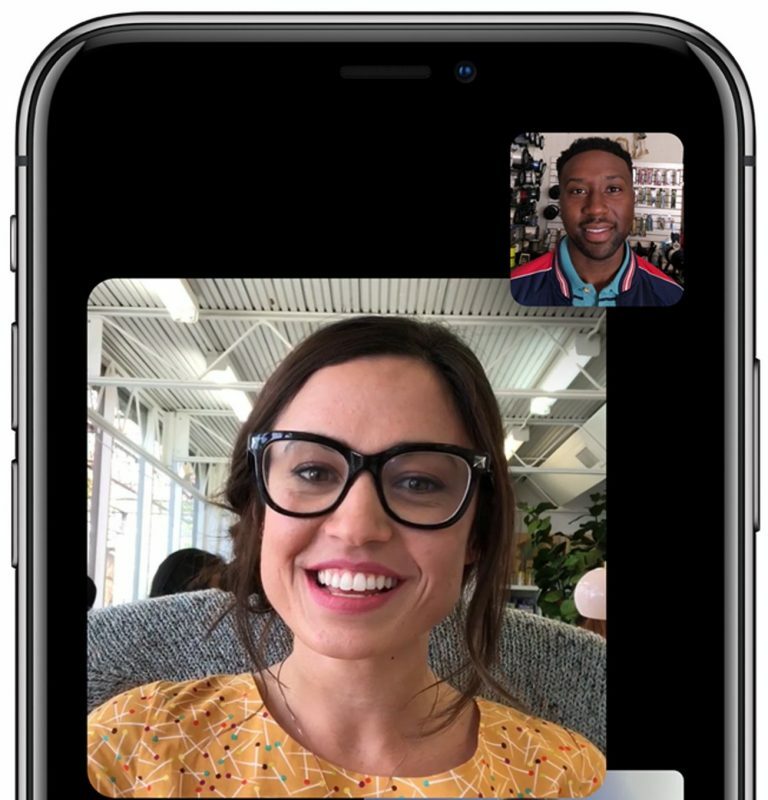 The first two iOS 12.1 betas were noted for offering Group FaceTime, which was pulled from the iOS 12 beta process earlier this year, and also software for Dual SIM for the iPhone XS, iPhone XS Max, and upcoming iPhone XR. There was also language suggesting all-new iPad Pro tablets were coming soon, along with Memoji syncing and horizontal Face ID. We are currently downloading iOS 12.1 on our devices and we will let you know with any further updates or features we discover.